Temple Israel owns a cemetery, called the Hebrew Addition, in Charleston’s Spring Hill Cemetery. 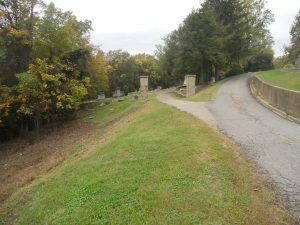 In addition, the Cemetery Committee oversees the Old Jewish Cemetery in the historic Old Circle of Spring Hill Cemetery. For information about our cemetery, please contact Ron Eisinger, Warden and Cemetery Committee Chair.